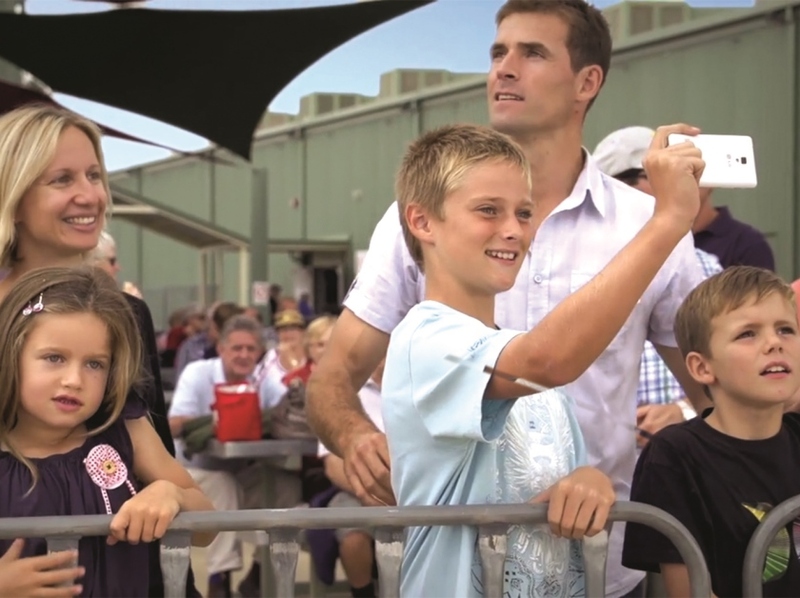 Built on the site of the former No.10 EFTS (Elementary Flying Training School) the award winning Temora Aviation Museum is home to a world-class flying collection of Australian ex-military aircraft. 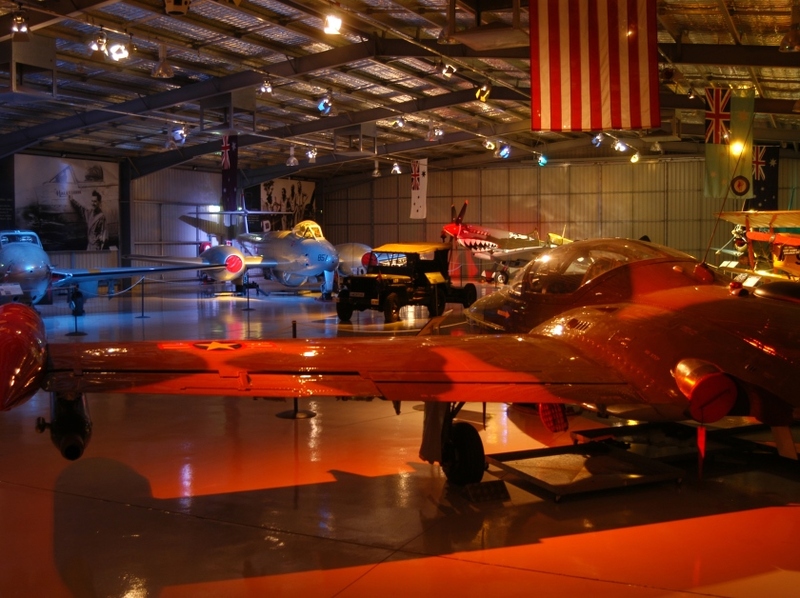 Take a guided tour with one of our knowledgeable volunteers, explore the aircraft collection at your own pace with informative audio-visual presentations, acquaint yourself with the Museum's history in the 38-seat surround sound theatre or relax amongst the landscaped gardens and picnic areas. Kids will love the aviation themed children's playground or watching our engineers at work from the viewing platform. 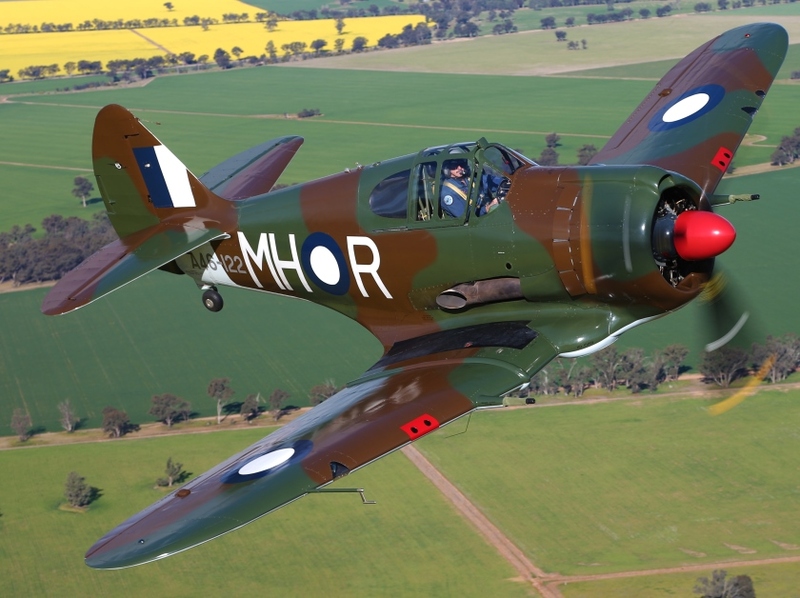 Get closer to action as you witness a themed selection of Australia's ex-military flying history come alive at one of our Aircraft Showcase days. A full day of entertainment for all generations, including flying displays, interviews with pilots & veterans, children's activities, an engineering talk and pilot meet and greet. Aircraft Showcase days are held regularly throughout the year. View the flying schedule on our website or phone us to plan your visit. 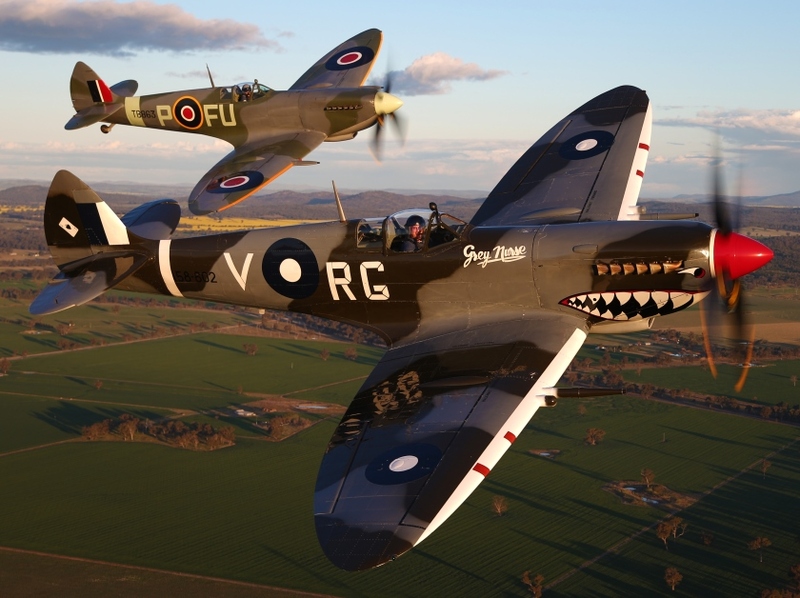 Visit our website for details on Australia’s premier warbird airshow, Warbirds Downunder, held every two years.